Gold ticked up after an eight-day losing streak on Monday, but languished near its lowest in three months as surging US nonfarm payrolls boosted expectations of a December rate hike in the US. According to the Labour Department, the U.S. economy created 271,000 jobs in October, far greater than the 185,000 average gain expected by economists. That was also up from a downwardly revised reading of 137,000 in September. The unemployment rate slipped to 5% from 5.1%, leaving it at its lowest since April 2008. The dollar jumped more than 1% to a 7-month high and benchmark U.S. bond yields rose to their highest in five years while short-term rates surged. Fed fund futures are now pricing in 70% chance of a December hike, up from 56% on Thursday and around below 40% a month ago. The US dollar ended as the strongest major currency last week as the Dollar index jumped to close at 99.16. Gold prices have come under some selling pressure since October 28, when the US Federal Reserve again left interest rates unchanged. At that time, market watchers suggested that fears of a looming recession are holding the Fed back from making a move. But, after Friday’s report, things changed considerably. Raising short-term rates could have an adverse impact on the current inflated bond, equity, and housing prices. And, if the economy slows down, let alone falls back into recession, the Fed’s fiat money pipe dream would run into serious trouble. So, it will be interesting to see what the Fed does in December. Meanwhile, the debt ceiling for US government spending was once again increased. The US government now owes in the region of $18.5 trillion. The latest deal lets the U.S. Treasury borrow another $1.5 million through 2017, when Obama leaves office. That adds up to the $20 trillion milestone. The US debt is a massive bubble waiting to burst. And, if the Fed raises rates, the cost to service this debt will also increase. Simple mathematics reveal that the U.S. is already well past the 100% debt-to-GDP level which signifies a debt crisis, and that it is impossible for the US to sustain this without some major financial repercussions. And that means that gold, with its power to serve as an alternative currency to the dollar, is more important than ever. Meanwhile, the South African rand has made fresh all-time lows this week. The Rand has now fallen to below 14.25 to the USD. It seems that the South African government is oblivious to the impact its corruption and failed policies have on the overall state of the economy or perhaps they couldn’t care. Instead, of tackling this massive problem, the ANC government seems more intent on enlarging the government when it should actually be reducing the size of its payroll. 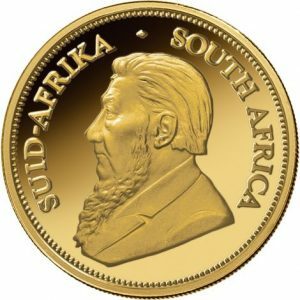 An article by Magnus Heystek entitled SA on road to bankruptcy – now gradually, soon suddenly published on Business Day Live piqued my interest. According to the article a cushy job in government is now the surest way to middle-class wealth for most South Africans. Much of that is the consequence of cadre deployment, among other things. Merit seemingly counts for very little in the greater scheme of things. Such is the power of the civil service that National Treasury had to allocate money from its contingency reserves – emergency money in other words – to satisfy the demands of government workers. Middle-class taxpayers are not, generally, beating inflation with their salary increases. This can already be seen in new motor car sales, home sizes, travel and even medical aid membership – they are all shrinking. Middle class SA is under a tremendous amount of pressure. Over the weekend the Lever Institute at the University of Cape Town confirmed this trend. As it is, according to economist Mike Schüssler, the average salary in government is now R241 000 per annum versus R196 000 per annum in the private sector. The bloated government salary bill lies at the heart of much of our financial problems at the moment. And what are we getting in exchange? Surly, sloppy service with attitude and if you can’t do your job, you employ a consultant. There was a time that a government employee would accept a lesser salary (relative to the private sector), in exchange for job security, medical aid, housing allowance and a generous pension fund. It was in the private sector where you would make the big bucks but where you could also lose your job and/or business if things went pear-shaped. In the current financial year SA will spend R550bn on the salaries of all civil servants from local to national government, more than half of the four major taxes central government receives, namely VAT, personal income tax, company tax and fuel taxes. People often ask me what a fiscal cliff is. Just open your eyes and observe. We are busy storming at one right now. A fiscal cliff is when your expenses keep on rising but your income suddenly drops away, leaving you with a massive debt to service. Our media is barely scratching the surface when it comes to the thievery and gross incompetence at local government level. All the North West municipalities, for instance, are under administration. It has become so common that reports of theft and maladministration do not even receive a mention anymore. Last month trade union Solidarity released a report on the ‘ghost workers’ of the North West province, highlighting that at least 36 000 ghost employees have been drawing a combined amount of R19bn in salaries in this province alone. R19bn! This report received barely a mention in the media and one battles to find any discussion on it. But in the end government will find someone else to blame: the private sector, the ‘privileged’ whites, the colonialists or the foreigners. Government spending will be higher next year; so too the budget deficit, the wage bill as well as interest payments on government debt. As long as the current ANC government remains in power, the future looks rather dire. Afterall, there are only around 7 million tax-payers supporting a population in excess of 55 million. In such an environment, it is likely that the domestic currency will continue to weaken against the majors. Frankly, I see twenty rand to the US dollar on the horizon. One way to protect your wealth against such a devaluation is to own some physical gold and silver. While physical cash is a great short-term hedge against risk in the banking system, gold and silver are excellent hedges against long-term risks in the monetary system and global financial system as a whole. But, in addition, these precious metals will act as an insurance against a corrupt government. There may be a time when you currency becomes worthless just as it did in Zimbabwe, and at that point, the only thing that will make any sense at all is direct ownership of real assets. 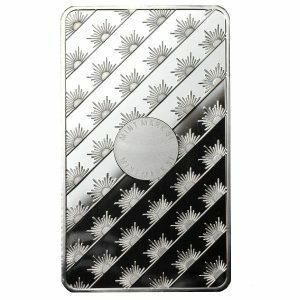 The demand for physical silver has languished since the end of October as prices have fallen back below USD15 an ounce. oncerned about a contagion stemming from a possible Greek exit in June, the collapsing Chinese stock market in Jul-August and the forecasted crash of the U.S. markets in Sept-October, investors purchased a record amount of silver bullion. 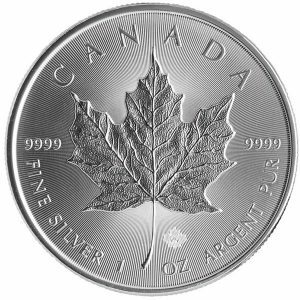 This surge in physical silver investment caused a shortage in many retail products pushing up premiums and delivery times to more than two months. 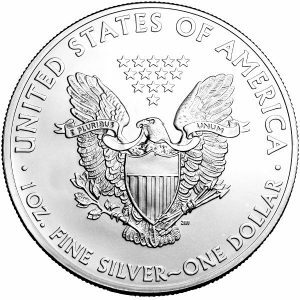 It seems that sales of the American Eagle silver bullion coin are headed towards another year of record breaking sales. Year-to-date, 2015 sales have surpassed same period in 2014 and have already reached 41,938,000. If this sales trend continues, the total number of ounces sold in 2015 will exceed last year’s record of 44,006,000. Sales have increased and set new historical records every year except 2012. Sales would be even higher if it weren’t for persistent shortages. 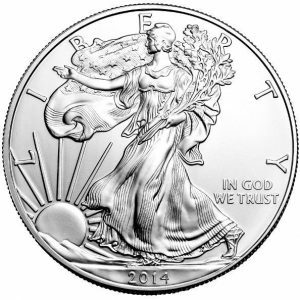 Demand has outstripped the mint’s ability to produce Silver Eagles fast enough. The coins have been on and off allocation for the last six month. 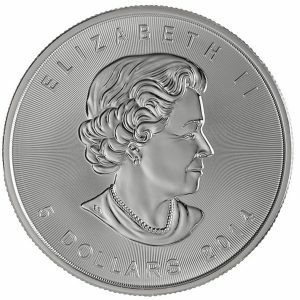 What is behind this history making demand for U.S.-made silver bullion coins? While it is hard to say definitively, there are several likely reasons. According to an article published on Newsmax, the weakening American economy has cast doubt on the efficacy of quantitative easing and low interest rates, which in turn impacts confidence in the dollar. However, currently the dollar is stronger than its peers and deflation is more of a fear than inflation. But in times of economic uncertainty, investors usually want to hedge their bets by diversifying their portfolios into tangible assets like silver. 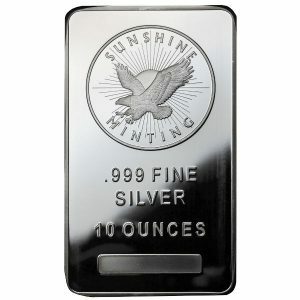 Silver is cheaper and therefore more affordable than gold, which is appealing to smaller individual investors. Silver has become a speculative investment because the silver-to-gold ratio is out of whack. The historical ratio in the modern economic era is 50 ounces of silver to buy one ounce of gold. Today, it takes 74 ounces of silver to buy one ounce of gold. 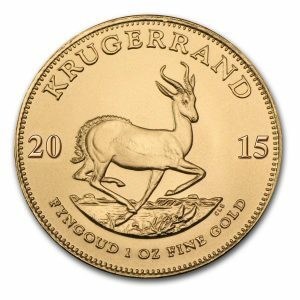 Either gold is overpriced or silver is under-priced. Given that silver prices are at five year lows, speculative investors are betting on the higher probability that silver is under-priced. This demand has required the Mint to break manufacturing records each year, only to continue to have supply fall short of demand. This trend is likely to continue until individual investors are convinced that the U.S. economy has fully recovered and is stable. During the last few weeks, demand for physical silver seems to have eased from the recent record highs, allowing mints to catch up on their back-orders, before they re-tool and prepare to mint 2016 coins. 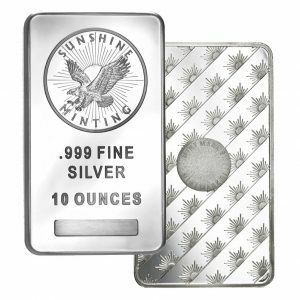 Currently, premiums on many silver bullion bars and coins continue to decline to near pre-shortage levels as wholesalers and retailers catch up on back orders. Demand for silver has jumped in general over the past year. The use of silver in manufacturing, its expanding application in the healthcare field, and increasing demand for silver jewellery have all helped drive the surge. Imports of silver into the United States jumped 11% through the end of May while imports into India are at record levels.